Our mission is to positively impact the health of women and their families. How? By improving pregnancy and birth outcomes through the promotion of evidence-based practices, and providing leadership, education and support to professionals and systems of caring for women and their families. 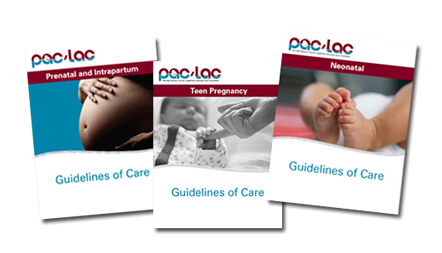 PAC/LAC’s core values for improving maternal and child health have remained constant for over 30 years – a promise to lead, advocate and consult with others. 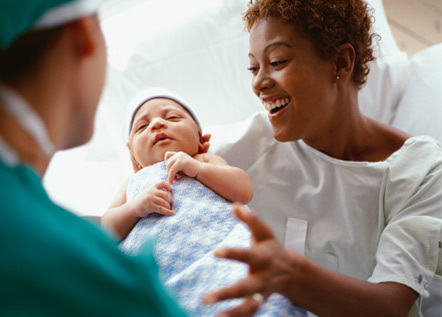 Providing guidance to healthcare professionals, hospitals and healthcare systems, stimulating higher levels of excellence and improving outcomes for mothers and babies. Providing a voice for healthcare professionals and healthcare systems to improve public policy and state legislation on issues that impact the maternal, child and adolescent population. Providing and promoting dialogue among healthcare professionals with the expectation of shared excellence in the systems that care for women and children.